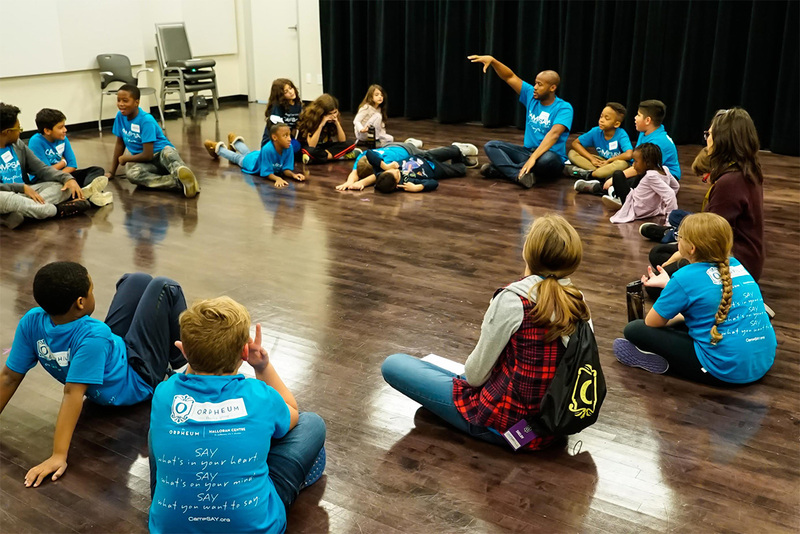 This free two-day camp helps young people who stutter (ages 8-18) develop self-confidence, improve communication skills, and build community. 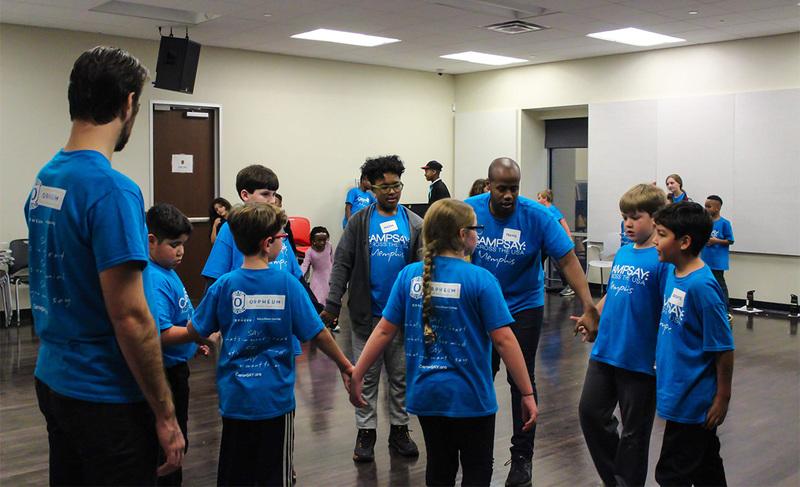 Camp SAY Across the USA: Memphis offers team-building and confidence-building exercises, plus a broad range of fun games and group activities to choose from, ranging from improvisation to arts and crafts. 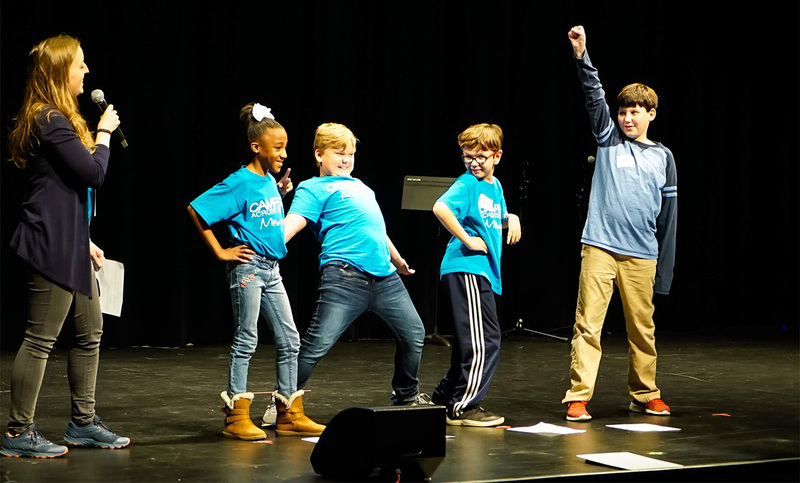 Campers also participate in small groups to create an original artistic work — such as a play, poem, song, dance, or visual art piece — under the guidance of Camp SAY’s seasoned leadership staff and the Orpheum’s teaching artists and programming staff. 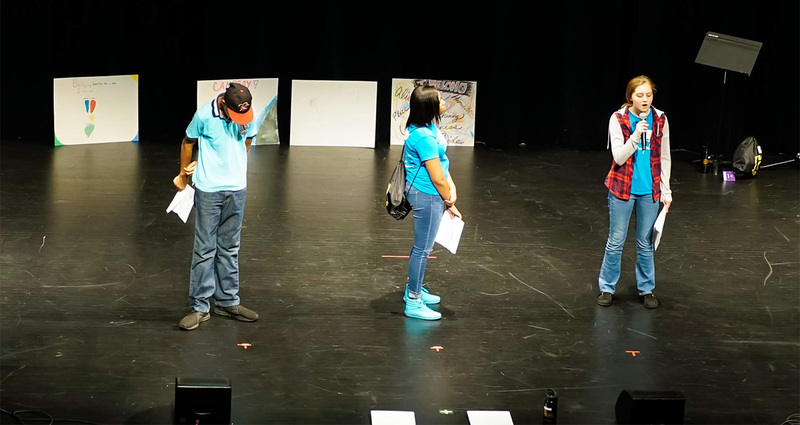 Camp SAY culminates with campers participating in an inspiring presentation, where they share their original work with a supportive audience of caregivers, families, and friends (each child can choose whether or not they wish to participate in this final presentation). 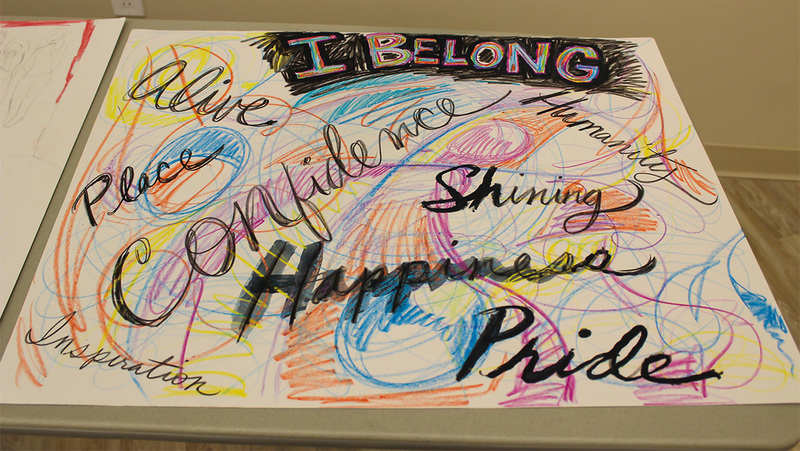 It’s truly a time of celebration and empowerment, with each child receiving the time they need to express themselves fully! Camp SAY offers an exceptional staff-to-camper ratio, with counselors who are experts at working with young people who stutter. Camp also includes an optional parent education workshop and support group, where parents can learn more about stuttering, share their experiences, and meet other parents of kids and teens who stutter. Each camper receives a free camp T-shirt, and camp includes all programming supplies, plus breakfast and lunch daily. 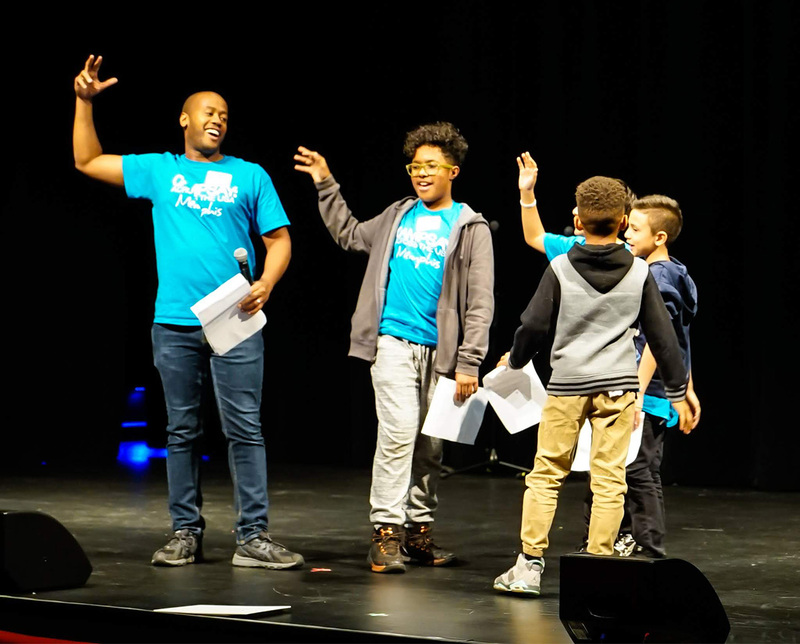 Building on the success of Camp SAY, the life-changing two-week residential summer camp for young people who stutter (ages 8-18), Camp SAY Across the USA brings the Camp SAY experience to cities across the country. 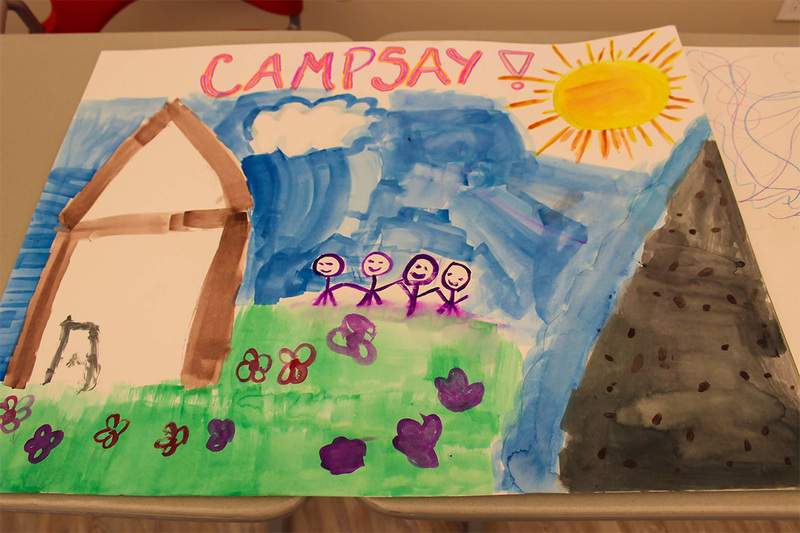 Camp SAY and Camp SAY Across the USA are programs of SAY: The Stuttering Association for the Young. SAY: The Stuttering Association for the Young is a national 501(c)(3) non-profit organization that empowers, educates, and supports young people who stutter and the world that surrounds them. 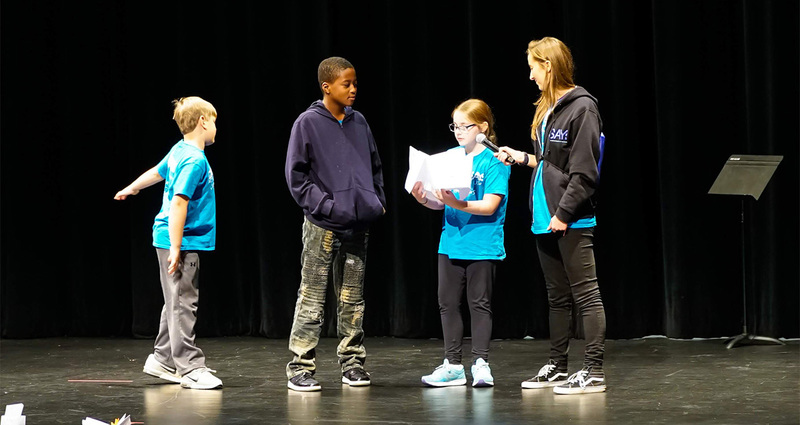 Through summer camp, speech therapy, and creative expression, SAY builds a community of acceptance where young people who stutter gain confidence and communication skills. 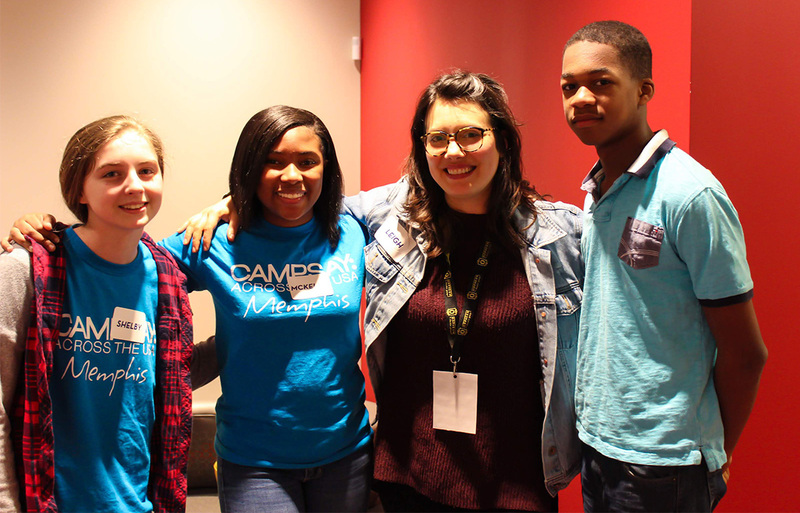 The 2019 session of Camp SAY Across the USA: Memphis will be Nov. 23-24, 2019. Join our Camp SAY email newsletter to get the most up-to-date information about our newest camp. 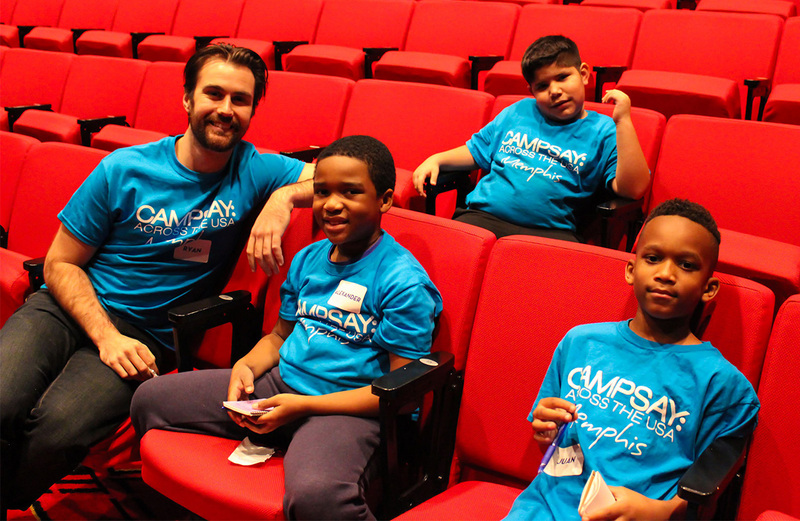 To make a donation in support of Camp SAY Across the USA: Memphis, click here.